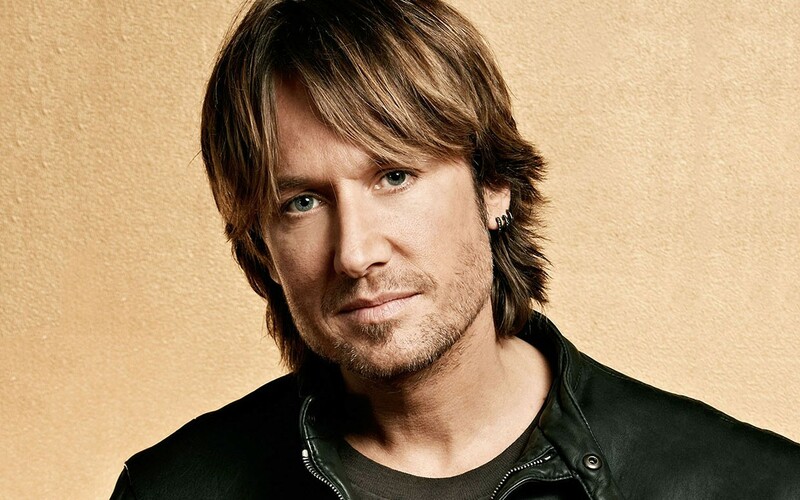 Keith Urban is one of the headliners for this year's two-weekend Watershed. The fact that country music is, as Donald Trump would way, "YUGE" is no surprise to we Inland Northwest residents, as we are inundated by country shows big and small year-round at places like Spokane Arena or Nashville North in Post Falls. 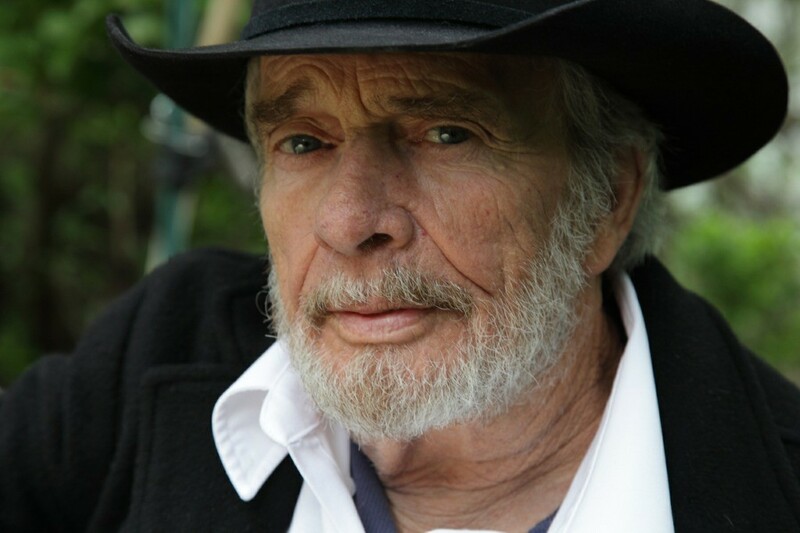 It doesn't get any bigger than the Watershed Festival at The Gorge, though, where the annual weekend of country artists beloved by honky-tonkin', beer-swillin' fans sells out in the blink of a eye. To help ease the pressure this year, fest organizers are making the bold move of going to two weekends; this year's Watershed will go down July 29-31, and August 5-7. Sasquatch tried a similar thing, but split the weekends months apart, and that experiment failed. We'll have to see if Watershed is more successful. The two weekends' lineups are almost identical, but there are a few quirks in the artists announced so far that might bring fans back for both weekends. Of course, with tickets being $199 (before the camping charges), maybe not. The lineup for Weekend One includes: Eric Church, Jason Aldean, Keith Urban, Kacey Musgraves, Merle Haggard, Raelynn, Tyler Farr, Neil McCoy, Maren Morris, Jon Pardi, David Nail, Brothers Osborne, A Thousand Horses and Brett Eldredge. Weekend Two adds Travis Tritt to the mix and drops out McCoy and Farr. No doubt there will be additions and subtractions as the festival approaches, as that tends to happen. Festival passes go on sale Friday morning at 10 am right here.